This area focuses on our members. 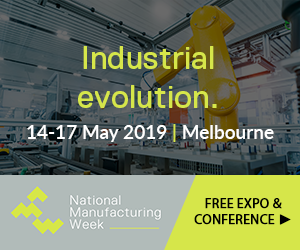 You can read about and meet members of the Australian Manufacturing Forum here. You can read viewpoints written by our members here.